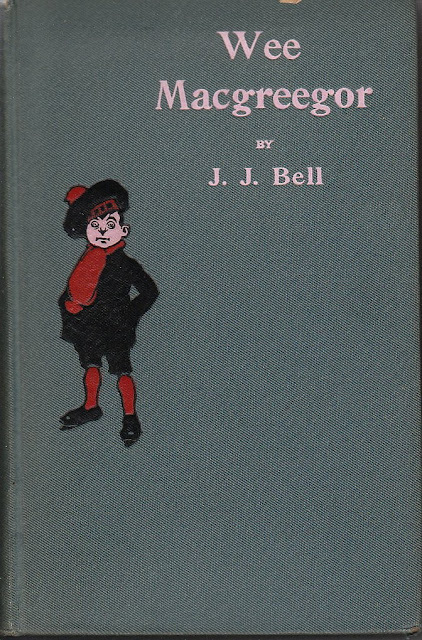 What does the book, Wee Macgreegor, have to do with American history? Nothing really, except that it belonged to a Scotsman named William A. Brodie (1841-1917) who, at the age of two, emigrated to America with his parents. Unless you're from Geneseo, New York, you probably never heard of William A. Brodie. He was a Master Mason of the Great State of New York. 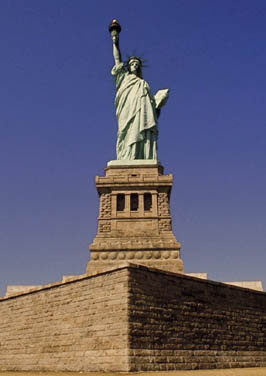 He was also the mason who set the cornerstone of the pedestal for the Statue of Liberty. 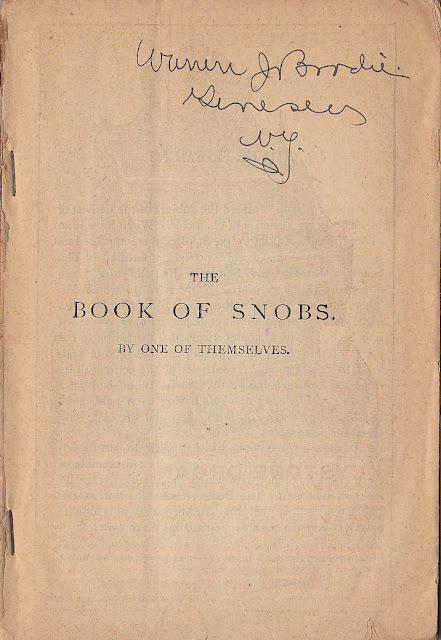 He signed his name on the title page of his copy of the Book of Snobs. I sold you these books. It makes me happy that they are meaningful to you. I purchased a number of items from Mr. Brodie's estate and have enjoyed sending them around the world. 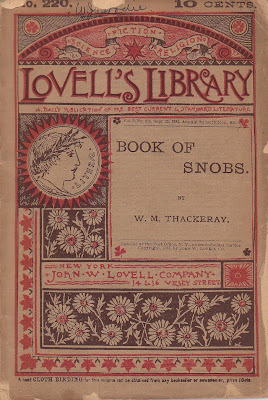 One thing that I passed on was the original artwork for that beautiful bookplate you have pictured. I am still kicking myself over that. Glad that you are enjoying the book!